Nissan Cape Town, 6 October 2017 –Just when you thought Nissan has done it all they have gone far beyond our imaginations again! Nissan will be showcasing their latest designs and future innovations including the Nissan LEAF NISMO Concept car, the performance orientated Serena NISMO, an updated Skyline and to top it all their newest Nissan Intelligent Mobility technology will be on display. This year is the Tokyo Motor Show’s 45th year of existence and will be held at Tokyo Big Sight. The show will be open to the public from the 27th of October to the 5th of November and press days are on the 25th and 26th of October. You will find the mesmerising Nissan booth fitted with a “spiral” design theme in East Hall 5. The theme symbolises Nissan’s past, present and future commitment to making innovative products. The 13 models that Nissan will have on display will show attendants the values that Nissan strives to offer and among other the latest electric vehicles. There will even be a simulator where visitors can experience the futuristic Intelligent Mobility by Nissan. Here are a few highlights to look forward to. 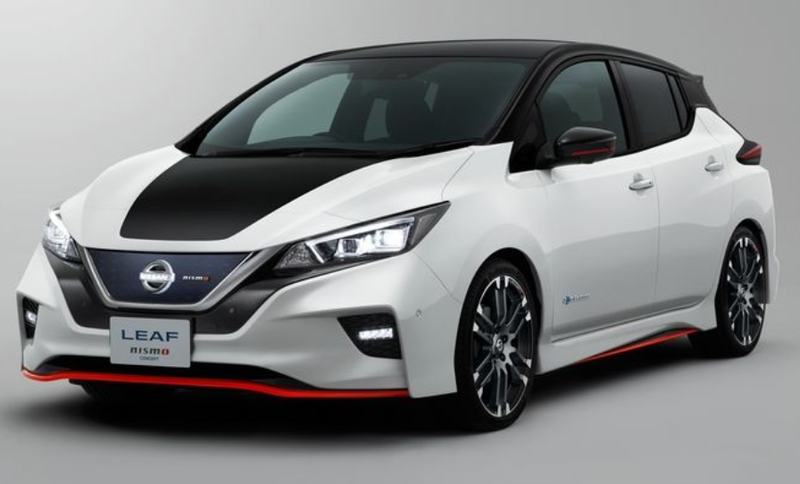 LEAF NISMO Concept: Flagship electric car meets NISMO’s driving experience. The all new Nissan LEAF, which was launched in September, embodies Nissan’s ProPILOT single-lane autonomous driving technology, as well as ProPILOT Park – the first technology to be installed in a Japanese made vehicle. ProPILOT Park will help drivers park by automatically controlling the accelerator, brakes, steering, shift changing and parking brake. By using only the accelerator pedal the driver can start, accelerate, decelerate, stop and hold the car which is made possible by the e-Pedal technology. 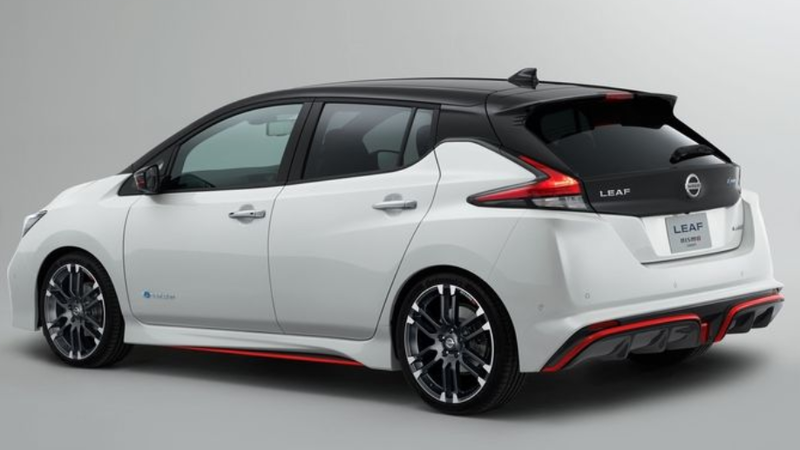 Sporty exterior with enhanced aerodynamic performance, less lift and excellent drag coefficient is what the NISMO Concept version of the LEAF brings to the table. 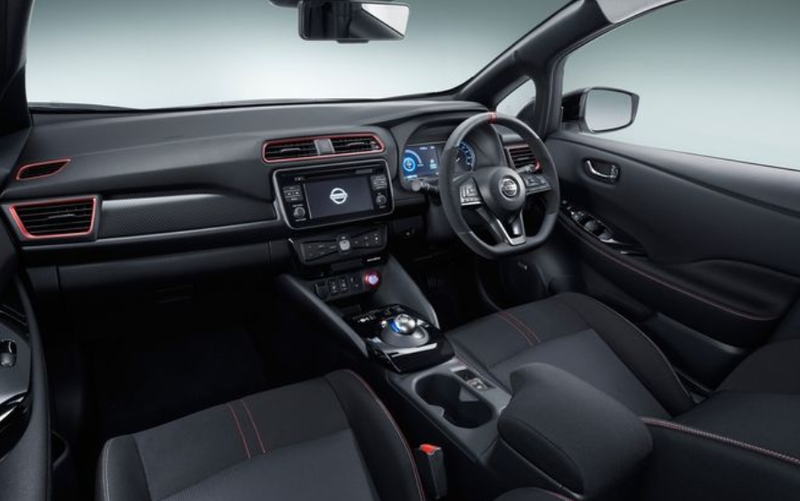 The red accents and black interior creates and exhilarating high-performance feel. Thanks to a sport tuned suspension and high-performance tires and a custom tuned computer that delivers instant acceleration at all speeds the LEAF NISMO Concept is by far one of the most exciting drives. An exciting driving experience combined with an environmentally friendly side to it? That is exactly what the LEAF NISMO Concept achieved! 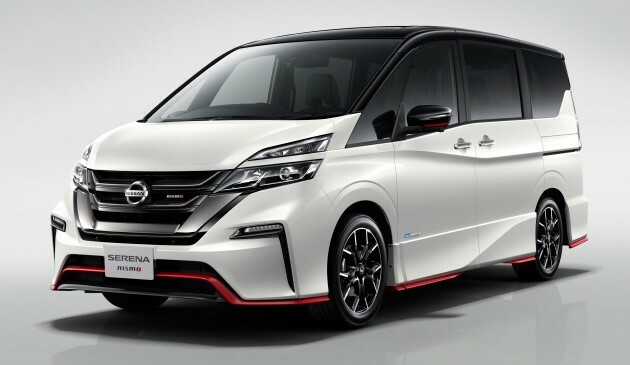 Serena NISMO: A spiced-up minivan. Offering sporting technology, futuristic styling along with exhilarating performance the Serena NISMO will blow your mind. The well-known base model’s family friendly design and practical nature will still be part of the design while the exterior incorporates custom aero parts which enhances the aggressiveness of its features while the interior will feature the iconic NISMO red accents. Thanks to a custom sport-tuned suspension system, new engine control and exhaust system this model will have sharper handling along with excitement and flair. Make sure to check out our William Simpson social channels for all the updates and Nissan news and check back regularly to our site for Nissan SA Specials for all the best deals!